Each time a web surfer searches using a keyword phrase the company who’s bid value is the highest for the placement will be shown at the top of the page. The last process of running a successful PPC campaign is to manage it properly. By regularly monitoring your account and analysing the performance of your chosen keyword phrases and the results they achieve. Be sure to constantly add PPC keywords that are relevant to your website, remove negative keywords that do not bring positive results wasting both time and money. Split your advertising groups to maximise click-through rates and improve your quality score ratings. Review PPC keywords that are expensive and analyse whether or not they are worth the spend rate (Do your Sums). Lastly always be sure to refine and test your landing pages. Make sure that your landing page has a strong call to action and is relevant to the keywords that you are advertising through google PPC. There are many different elements that will either make a PPC advertising campaign a success or failure. 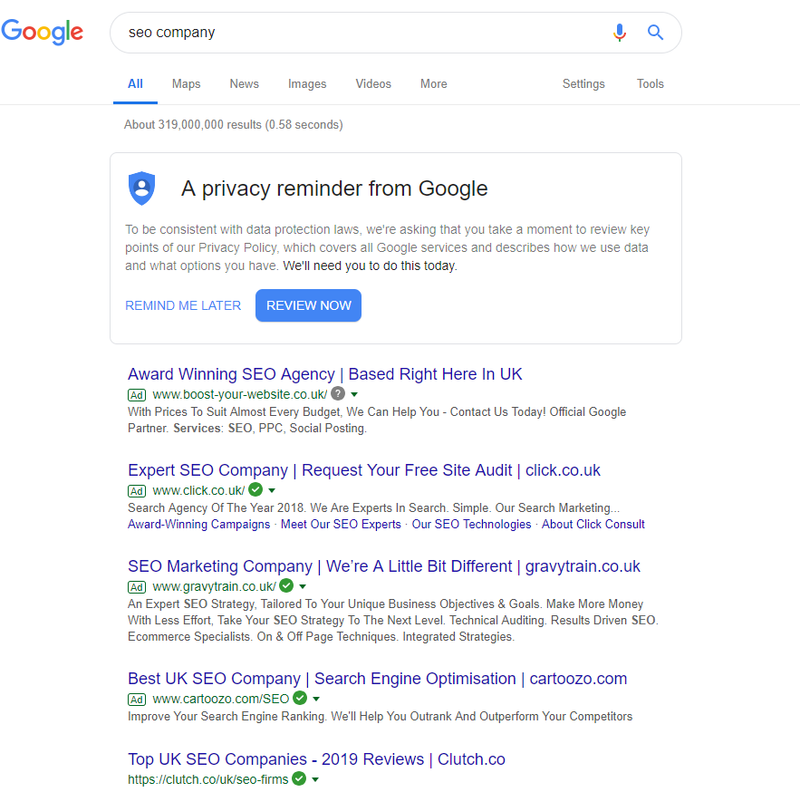 Follow the advice and strategies as listed above to maximise the chances of success in gaining a higher return on investment (ROI) with Google Paid Ads.